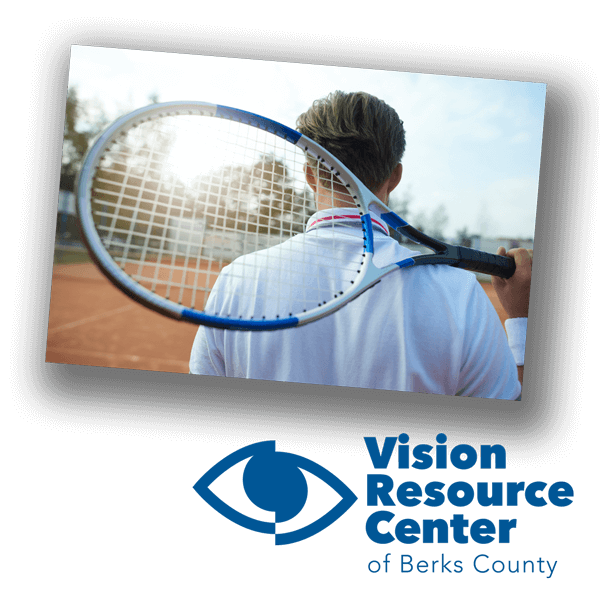 Prevention is the key and sport-specific eye protection can save your vision. Eye protection during any activity with potential for injury can also save vision. Eye protection is more than eyeglasses but specifically safety or sports glasses. About the American Academy of Ophthalmology: The mission of the American Academy of Ophthalmology is to protect sight and empower lives by serving as an advocate for patients and the public, leading ophthalmic education, and advancing the profession of ophthalmology. The American Academy of Ophthalmology is the world’s largest association of eye physicians and surgeons. A global community of 32,000 medical doctors, AAO protects sight and empowers lives by setting the standards for ophthalmic education and advocating for patients and the public. AAO innovates to advance our profession and to ensure the delivery of the highest-quality eye care. For more information, please visit their website HERE.